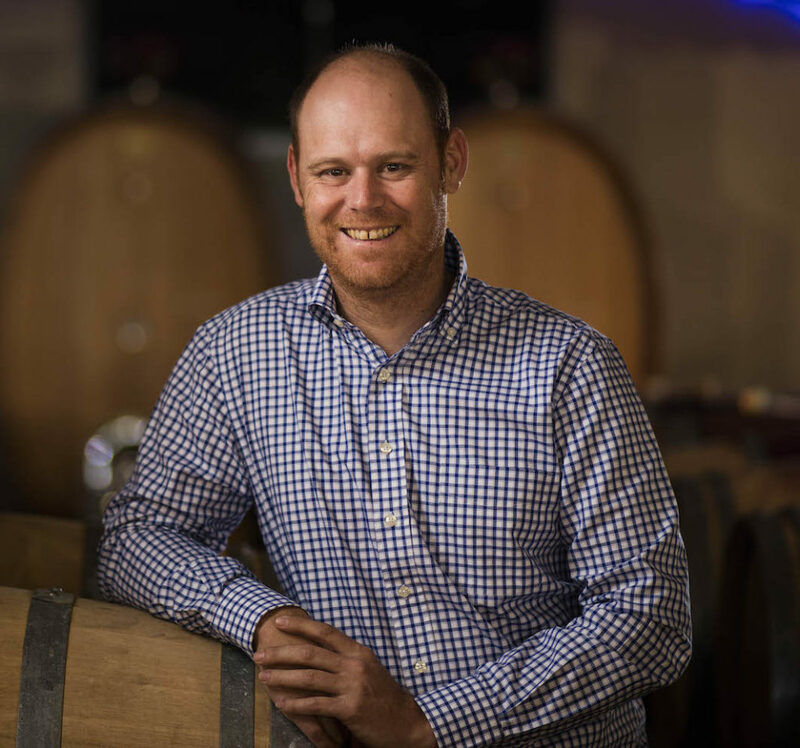 Morné Vrey, Winemaker at Delaire Graff Vineyards, flies low under the radar in spite of his successes at wine shows, being nominated Young Winemaker of the Year in Tim Atkins Wine Review a couple of years ago, and has the admiration of his peers in the industry. He does make sublime wines and as the Delaire Graff vineyards age and improve [and those of their grape suppliers] and his skills are tweaked from year to year, so the wines simply get better. The Delaire Graff Shiraz 2016 is one of them. Morné uses grapes from the Stellenbosch Wine Appellation after a year of weather conditions which were kindly described as ‘challenging’. 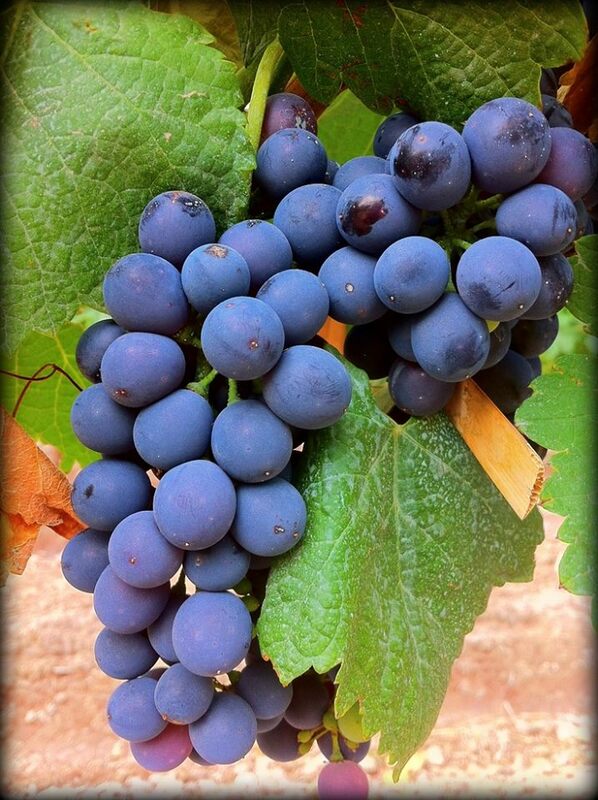 Hot weather and low rainfall did keep the vines healthy even though the bunch weights and smaller grape size did provide more intensity of flavour in the resulting wines. The grapes were hand harvested in the early hours of the day from a variety of cool climate vineyards in Stellenbosch. Low fermentation temperatures lead to gentle extraction of the fruit aromas and flavours which were supported by the use of previously filled French oak barrels before the wine was prepared for bottling. Bottled under screw cap in a Burgundy shaped bottle with the classical Delaire Graff label with silver and purple printing on black. In the glass, it is a gem bright ruby at the core which pales to purple garnet at the edges. Generous plum and red berry whiffs with a grind of white pepper. Oak in undertow. Sappy and accessible, though it will age well over a couple of years. Lots of fruit, red cherries, cranberries and bloodplums. Super soft tannins with a touch of charcuterie are well interwoven with the fruit, gentle oak and sumptuous fruit. As a glass on its own while waiting for the braai embers to reach the right temperature, it is very much a food wine. While any number of red meats, gamefish or gamebird would be the perfect match, it also works well with lusty vegetarian dishes. 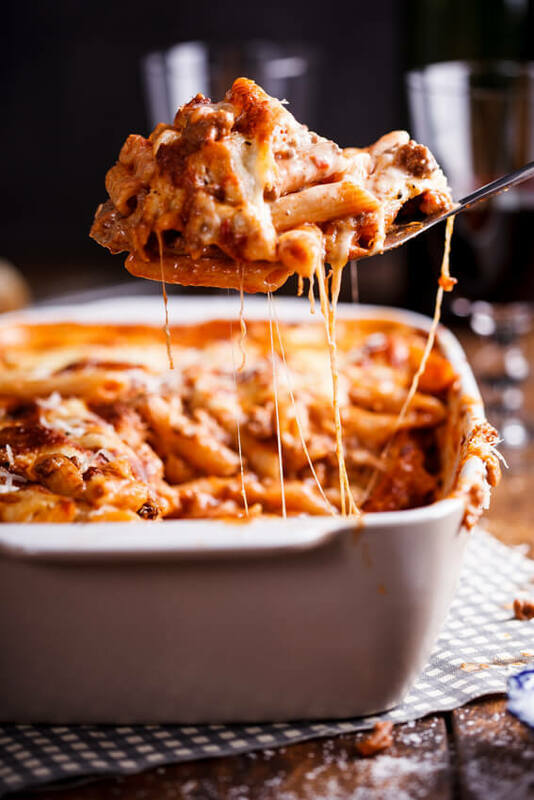 Alida Ryder’s Bolognese Pasta Bake is a perfect midweek supper dish with Morné Vrey’s Delaire Graff Shiraz 2016. Click here for her recipe. Always exciting food from Alida.